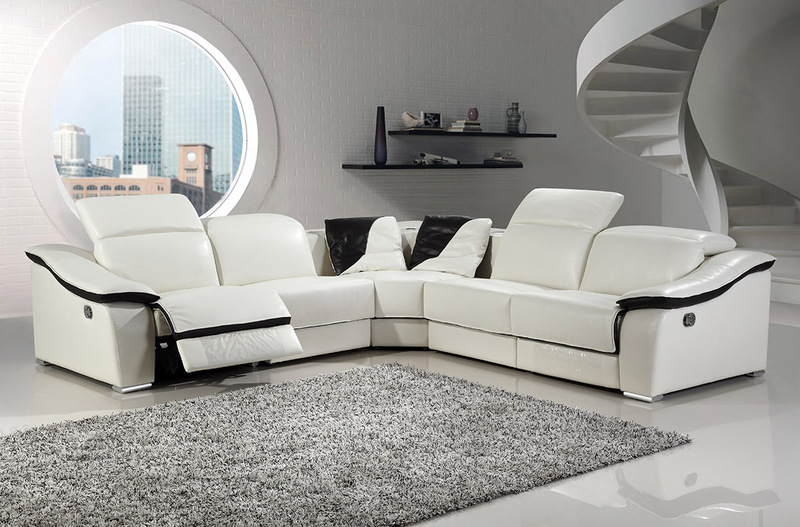 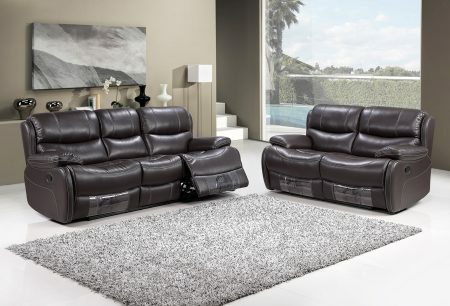 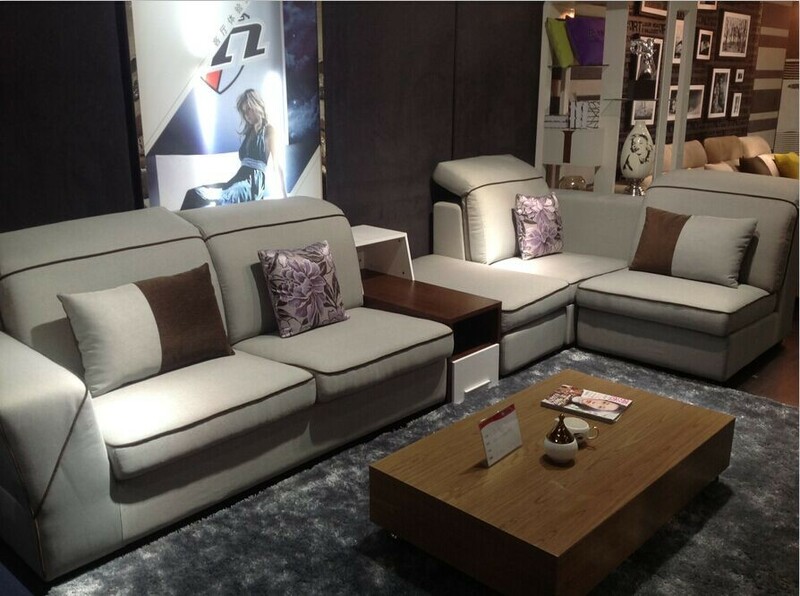 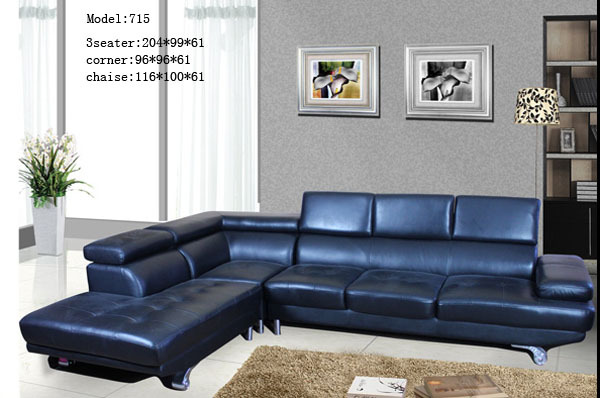 Features: modern genuine 1.5mm full grain top grain italian leather lounges with 4 recliners . 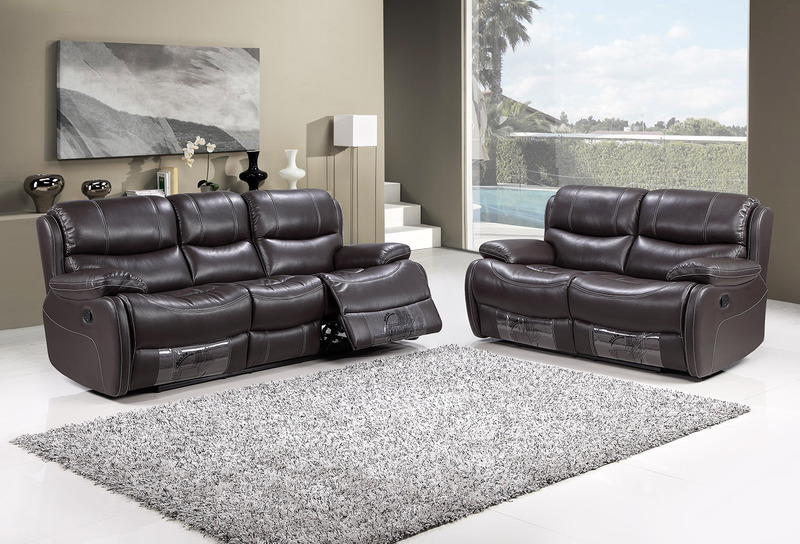 The F 9206 leather lounge offers you funky style and dreamy comfort that will let you put your feet up and relax in your lounge room. 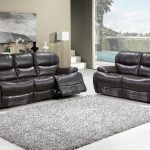 Electric Recliners can be ordered as well .